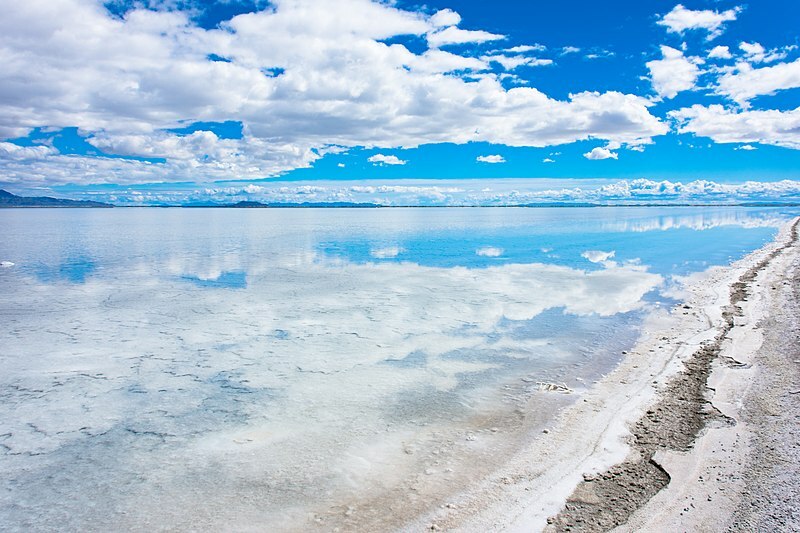 Thanks to efforts from the auto industry and auto enthusiasts like you, the state of Utah has agreed to devote $5 million to restoring the Bonneville Salt Flats! SEMA applauds the Utah legislature for authorizing this funding, intended for the creation of a 10-year program to dramatically increase the amount of salt pumped onto Bonneville. The program's future is now contingent upon securing federal funds. This is great news, but the work isn't over yet - in the near future, we'll need to relay this same message to federal lawmakers in the U.S. Congress. Keep an eye out for another call to action, and let others know what's going on so they can get involved with the cause as well. Supporters can stay informed on this and other important issues by signing up for the SEMA Action Network (SAN) without cost or obligation.